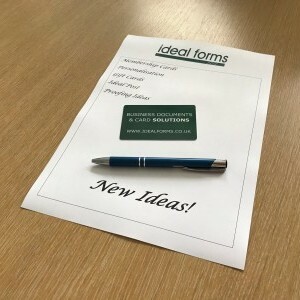 We are experts in this area and we design and supply continuous stationery and business forms in a huge variety of formats. 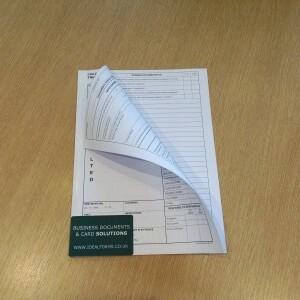 This is still one of the most cost effective ways to print a multi part NCR form when more than one copy of a document is required. The continuous stationery and business forms market changed with the introduction of laser printers, due to the high cost of consumables associated with laser printers we still supply a wide range of these products for use on sprocket fed printers. We use this type of production for our range of products which incorporate an integrated membership card or integrated label. 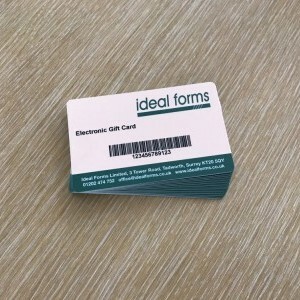 Typical applications: Invoices, Credit Notes, Despatch Notes, Data Mailers, Cheques, Continuous Letterheads, Direct Mail incorporating a Membership Card or Label.